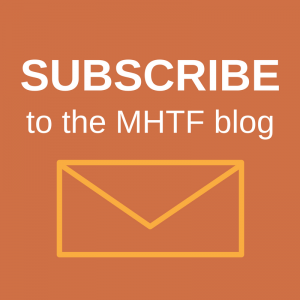 In order to better understand the trade-offs related to various methods for measuring the prevalence of D&A, the Maternal Health Task Force (MHTF)’s Rima Jolivet and Harvard Chan doctoral student David Sando conducted a systematic literature review to find all of the studies that have attempted to measure D&A during childbirth in health facilities. They then collaborated with the authors of these studies to compare methods and offer lessons learned. The prevalence estimates in these five studies ranged from 15% to 98%. Given that all of these studies were conducted in low-resource settings in sub-Saharan Africa with similar maternal health delivery systems, the wide variation was likely due at least in part to differences in the way that researchers chose study sites and participants, defined D&A and collected data from participants. Study site and population: Ensuring that there are no systematic differences in the study sample compared to the target population is important. Inclusion criteria: All women receiving maternity care in the study facility should have equal chance of being included regardless of their pregnancy outcomes. Stratified analyses can be used to examine different sub-groups of interest. Standardization vs. localization: Standardization of measurement across different study populations would ensure comparability of findings between studies, but ensuring valid measures that capture the constructs of D&A as perceived and experienced in the local context is also key. It is therefore important to acknowledge the tension between standardization and localization in developing instruments to measure the prevalence of D&A. Use of standard categories could help maximize comparability, while some leeway may be needed for context-specific operationalization of those categories. Environment: When possible, conducting interviews with women in a safe, neutral setting outside of the health facility where they may have experienced D&A can help participants feel more comfortable and open. Timing: In contrast to the typical understanding of recall deteriorating over time, in this context, women’s self-reports of D&A may be more accurate when solicited after they have had some time to process their experiences. More research is needed in this area. Data collection methods: Direct observation is generally regarded as the gold standard for measuring observable phenomena in prevalence studies. However, if the outcome of interest is women’s experiences of care, using women’s self-reports–ideally collected using patient-developed or patient-validated measures and participatory research techniques—is a better method. Are you working on measuring the prevalence of disrespect and abuse during facility-based childbirth? We want to hear from you! 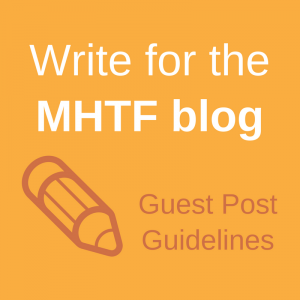 Learn more about respectful maternity care on the MHTF’s topic page and related blog series.